When it comes to the many female Mixed Martial Artists today, none are quite as underrated for the talent they possess and how much of a pioneer they are than Sarak Kaufman. The Victoria, BC, Canada native, Kaufman has only lost four times in her twenty-three fight career and to no easy customers. Those four include the likes of Ronda Rousey, Valentina Shevchenko, Marloes Coenen and Alexis Davis. Kaufman actually happened to be Strikeforce’s very first Bantamweight champion and earned plenty of great wins during her 12-0 run before finally dropping the title to the previously mentioned, Coenen. 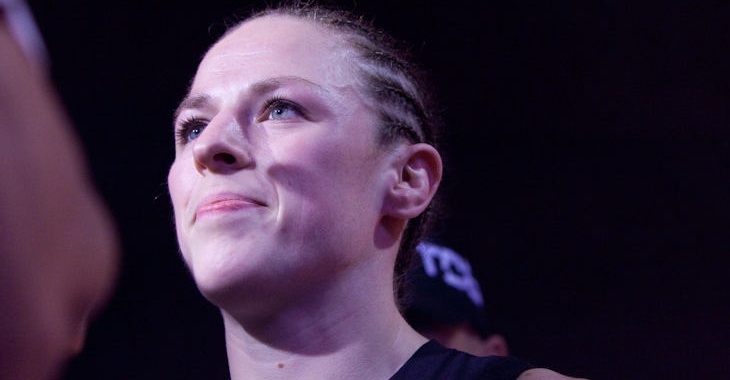 During that run, she earned W’s over the likes of Miesha Tate, Alexis Davis, Roxanne Modaferri, Valerie Letourneau, Shayna Baszler, Sarah Schneider and Takayo Hashi. 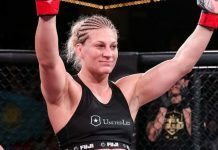 As a Strikeforce staple in their Bantamweight division, Kaufman was expected to come over to the UFC when they bought out the organization and that she did but not before taking a fight at Invicta FC 5 against Leslie Smith. This was Kaufman’s only fight with Invicta as she would go to the UFC right after this bout but today she finds herself headed on back as reported by Ariel Helwani. Her opponent for January 13 is yet to be announced. After sitting out for all of 2016, Kaufman eventually returned to action this year, back in March which was for her most recent fight. 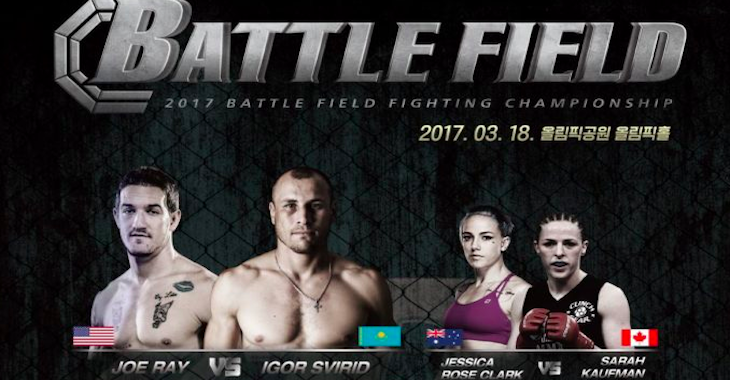 The fight took place at Battlefield FC: Korea and she defeated current top 10 UFC Flyweight, “Jessy Jess” Jessica-Rose Clark by unanimous decision. Although we don’t know who her next opponent is just yet, it’s safe to assume that it will be one of Invicta’s top fighters at 135 if not the top fighter, the champion, Yana Kunitskaya. Kunitskaya last fought at Invicta FC 25 where she defeated Raquel Pa’aluhi to win the vacant title. Both fighters fight under the Jackson-Wink MMA roof though so perhaps they will want to avoid crossing paths. If that will wind up being true is to be determined.